There are many thread patterns. On this one, each individual detail confirms top quality. 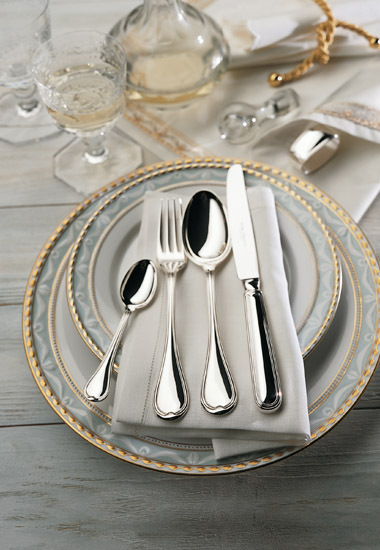 The cutlery items are sculptured not just on the front, but also on the rear side. The expressive triple thread of this classic collection ends in a beautifully-shaped overlap.